The primary aim of our research at the Flow Consciousness Institute is to uncover the mechanics of consciousness, flow and reality. Current paradigms in physics, psychology and biology, while excellent for understanding the overarching dynamics of consciousness, life and reality, fail to elucidate the practical aspects of such knowledge. 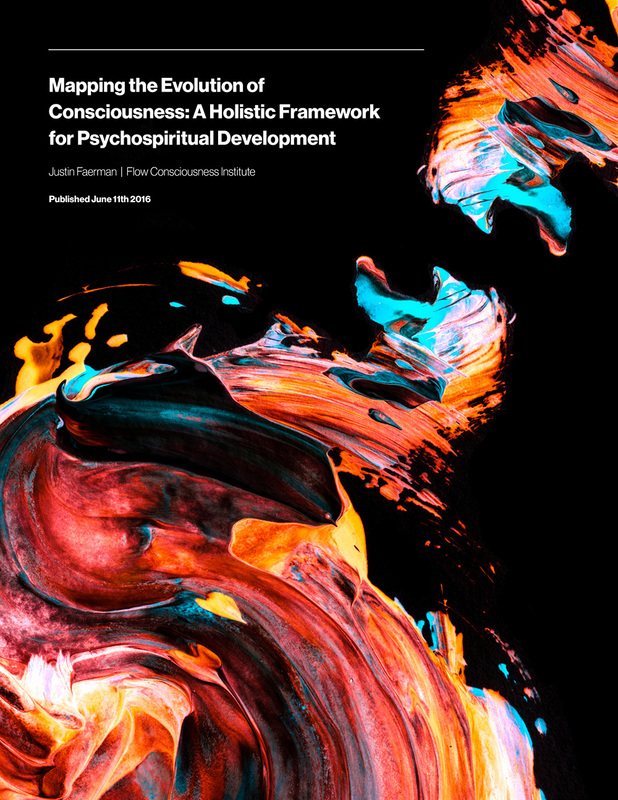 As such, our work fills a needed gap in bridging the macrocosm with the microcosm and offering practical insights for the use of cutting-edge insights into consciousness and the nature of reality in clinical practice and day to day life.